A client partnership flourishes when the agency understands the message and is truly passionate about the story. We represent brands from a cross-section of industries, including fashion, food, music, hospitality, sports, travel, art, publishing and nonprofit. There's a star waiting to shine in virtually every client we engage with. That's when the fun starts! Mexican super group Mana launched the Ritos del Sol clothing collection in the U.S. in 2016. Editorial campaign spearheaded by the agency produced major coverage in WWD, Latina, AP, People, Billboard, FOX, Ocean Drive, Yahoo News and more. MIA ROSA wines from Italy. A brand was created, a website designed and a product launched. 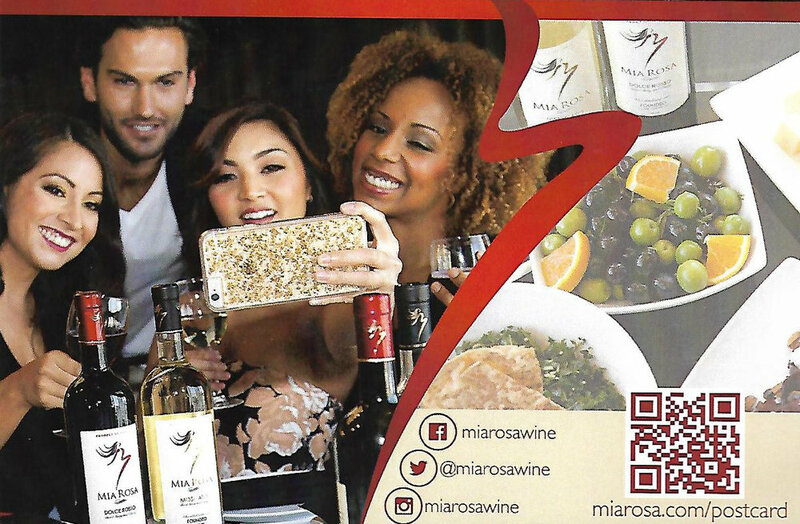 The agency had a hand in all three with a full-scale Social Media marketing effort that included event participation and wine tastings. MIAROSA.com is Sweet, Sassy & Classy.